10:00-11:00PM EST Call in to say what did you like the most? Join DJ Nika to celebrate the music of Queen as interpreted by Adam Lambert. 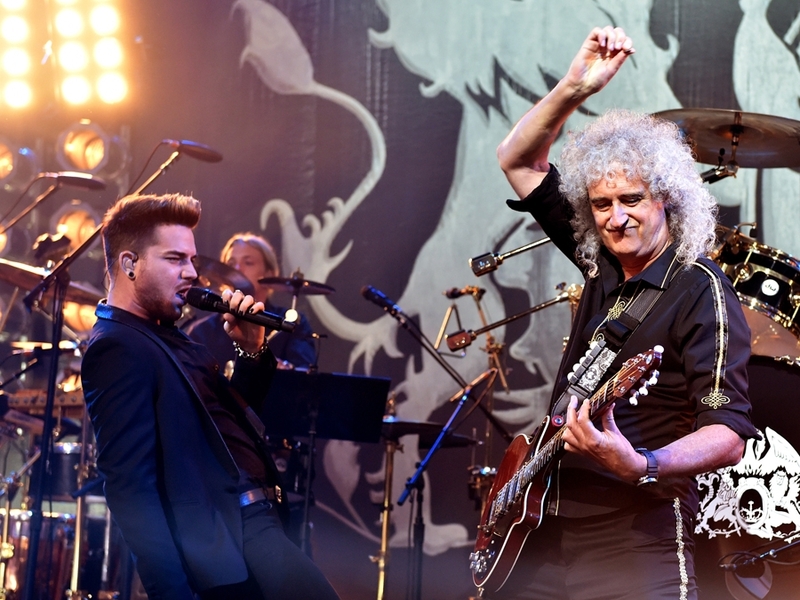 Fans were treated to a sneak preview of some of the new music that will be coming on Queen + Adam Lambert’s worldwide tour, which launches tomorrow in Chicago. The stunner of the preview show, which occurred this Monday at the iHeart Theater in Burbank, California, was “Love Kills”, Freddie Mercury’s first solo single which he wrote as part of the soundtrack to Fritz Lang’s classic film Metropolis. Adam took the disco-inflected original and re-imagined it as a heart-wrenching ballad, and we know no one can top Adam in the heart-wrenching ballad department! Join fellow listeners and fans for an hour of music, discussion and chatroom chat! What was your favorite song from the iHeart Theater show? What Queen songs do you most hope to hear on the tour? What better way to spend the eve of the Queen + Adam world tour than to pump up the anticipation and joy with those who truly can savor this moment in time? Original post on my friends’ blog http://www.onthemeaningofadamlambert.wordpress.com – sign up for a sea of interesting stories about Adam.